Lending relaxed offerings of lightly powdered dark berries, faint bell pepper, cinnamon. 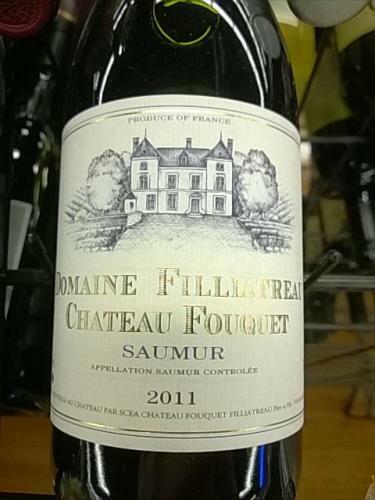 This extremely mellow Cabernet Franc ends softly with a mild dark cherry finish. This is a wonderful, affordable easy sipping red for those upcoming Holiday parties. Keep Drinking and Keep Believing. With pomegranate, black currant and mild smoke elegantly embracing the nose and palate. 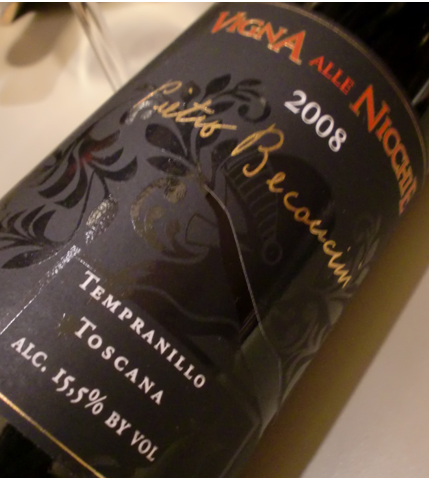 This beautifully calculated Barbera lends a perfect mouthfeel, pristine acidity and is an absolute steal for under $20! If you find this wine anywhere, BUY IT ALL! Keep Drinking and Keep Believing. 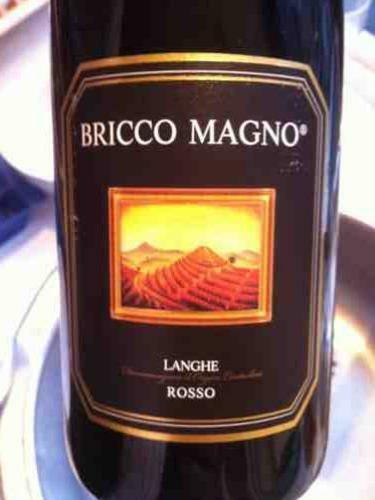 With balanced flavors of candied apple, red currant and golden raisins. 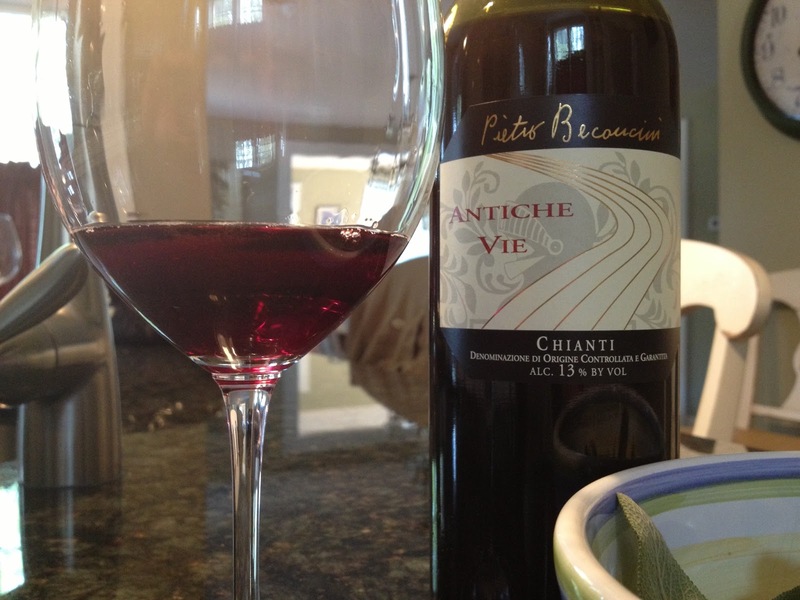 This easy sipping red blend from the famous Veneto region in Italy is great on it’s own, or would pair perfectly with a glazed pork tenderloin. Keep Drinking and Keep Believing. Gifting a sensational nose of mint, sweet perfume and cedar. This beautiful Barolo offers firm tannins and lively acidity while expressing flavors of mild truffle, tart red cherry, tobacco, spice across the palate. Keep Drinking and Keep Believing. 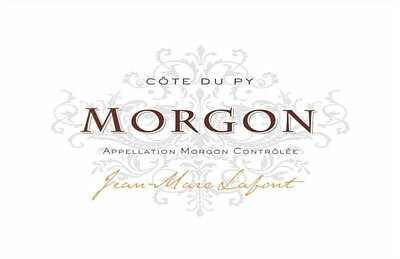 This dense, deep violet Beaujolais from the Morgon Appellation offers beautiful aromatics and flavors of apricot, peach and refined earth. An absolute gem for the price. Keep Drinking and Keep Believing. This is one of the most beautiful expressions of terroir I have ever experienced. Red ripe raspberry, sweet cedar and balsam aromas with expressive flavors of semi tart red fruit, dark cherry, clove and spice across the palate. Keep Drinking and Keep Believing. This 100% Tempranillo from San Miniato, Tuscany offers jammy offerings of luscious red fruit, dark juicy fruit and mild tannins; great sirloin and mushroom wine. Keep Drinking and Keep Believing. 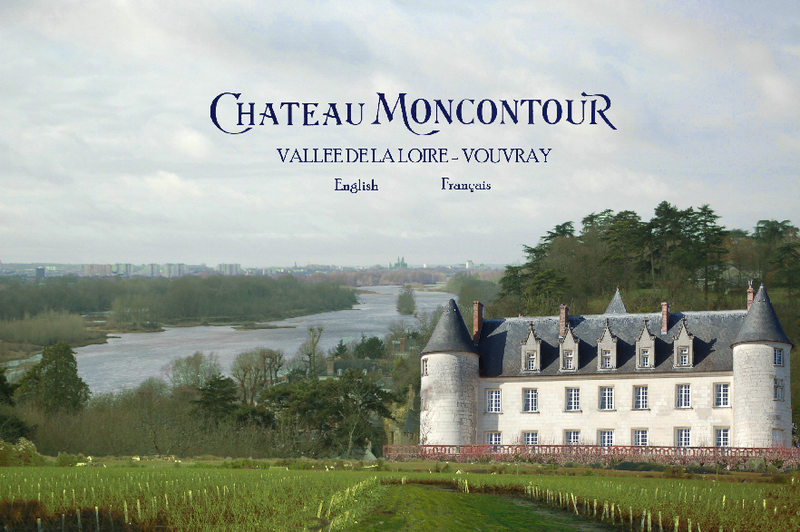 This 100% dry Sec Chenin Blanc from The Loire Valley expresses memorable rounded flavors of baked apple, pear, honeysuckle, pineapple, mild flint and clay. Keep Drinking and Keep Believing.